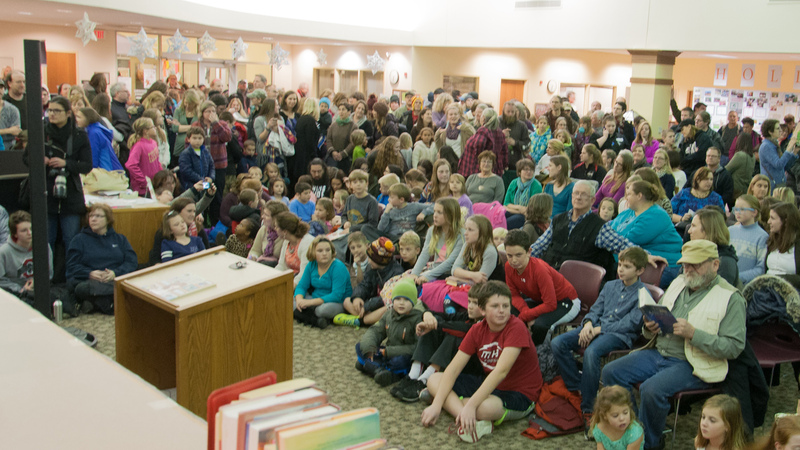 Last night, nearly 600 people gathered at a public library in Mt. Horeb, Wisconsin, to show their support for transgender inclusion in their schools and community. 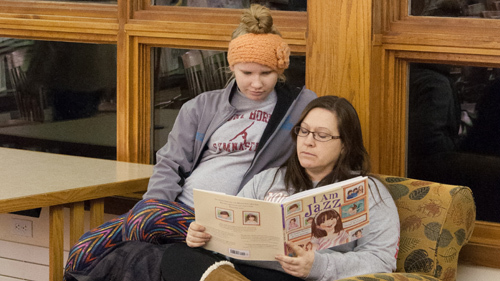 The parents in the community hosted a reading of I Am Jazz, a book by transgender teen and HRC Foundation Youth Ambassador Jazz Jennings at the Mount Horeb Public Library. The event occurred after a school in the area cancelled a reading of Jennings’ book last month after the notoriously anti-LGBT group Liberty Counsel threatened the school with legal action. The school wanted to introduce the book to the students to better understand a transgender student in their school. 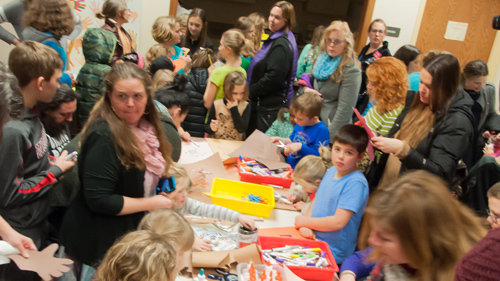 Parents, children, and school staff filled the library, showing support for transgender inclusion and respect. According to Wisconsin State Journal, the organizers expected only 15 people. 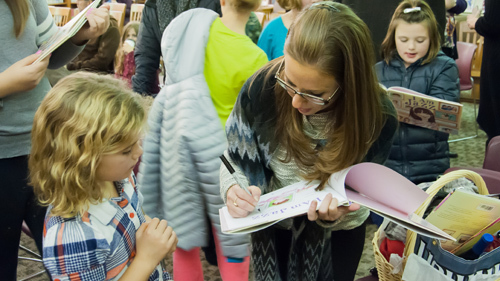 To show their support, co-author Jessica Herthel and HRC Foundation’s Welcoming Schools Director Johanna Eager were on hand to support Mt. Horeb school officials. HRC also gave away copies of “I Am Jazz” at the event. While the Liberty Counsel’s mean-spirited attacks stopped the reading at the school, the community’s overwhelming encouragement shows that as transgender visibility increases, more and more Americans are showing their support for LGBT people of all ages.